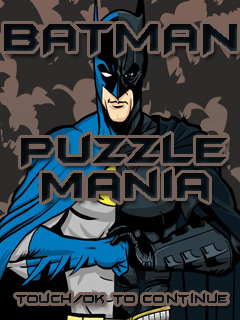 Play this new game "Bat Man Puzzle Mania Free". This game is super cool and becomes very addictive as you play the game more and more. Play this super cool puzzle game of the super hero Bat Man and arrange the various peaces of the puzzle to solve the puzzle. Play more and more to score more. Be careful on your moves and time taken to solve the puzzle. How To Play: Use up,down,left,right arrow for direction selection and press OK button to move the tile in the selected direction. 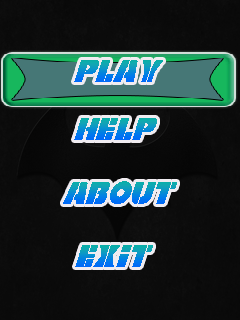 Super Hero Game Features: 1) User Friendly Game Play. Even a new user can play this game easily. 2) Super amazing,addictive and challenging Game. This cool is game is ** All Free ** .So download this game and enjoy.